This single storey extension fits neatly into a former courtyard and provides a large recreational space large enough for all residents to gather. 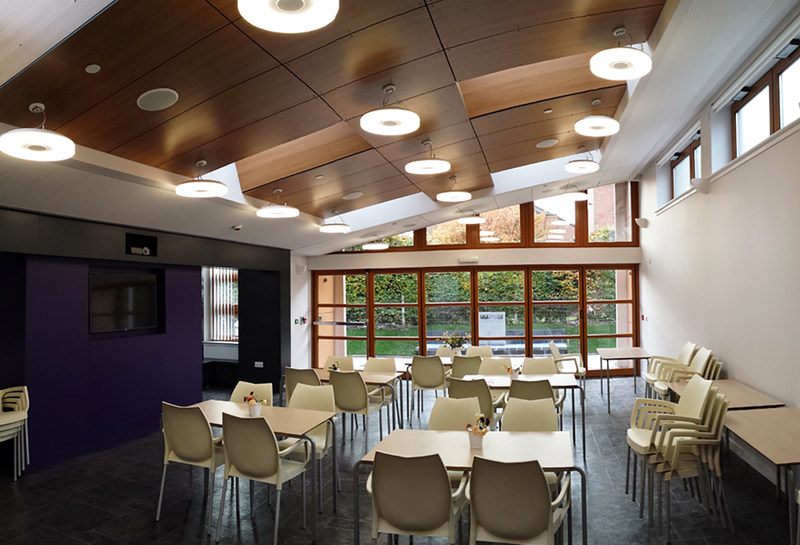 The space has been designed to maximise natural light and be flexible enough to cater for a variety of uses. 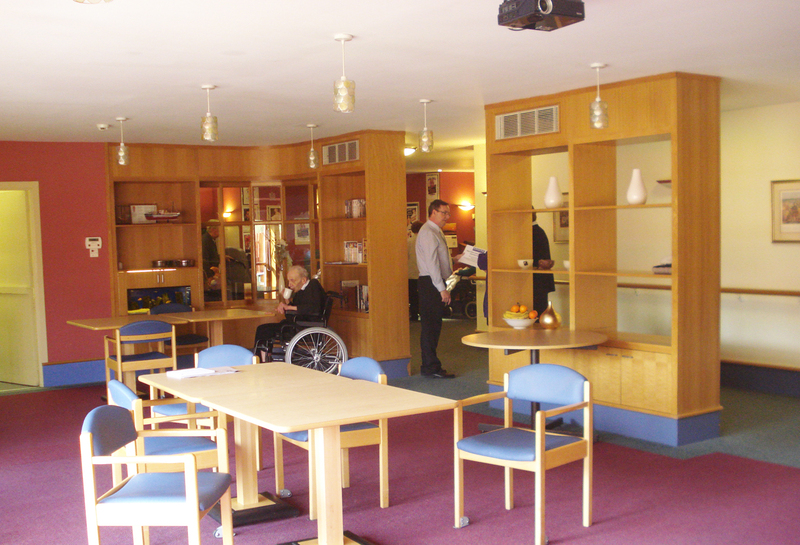 A small tea prep area, office and store were added in addition to a new waiting room and accessible WC. We have delivered a number of support and care projects over a 20 year period with these including bespoke wheelchair housing on the Erskine Estate providing 48 warm and healthy homes for ex service personnel. 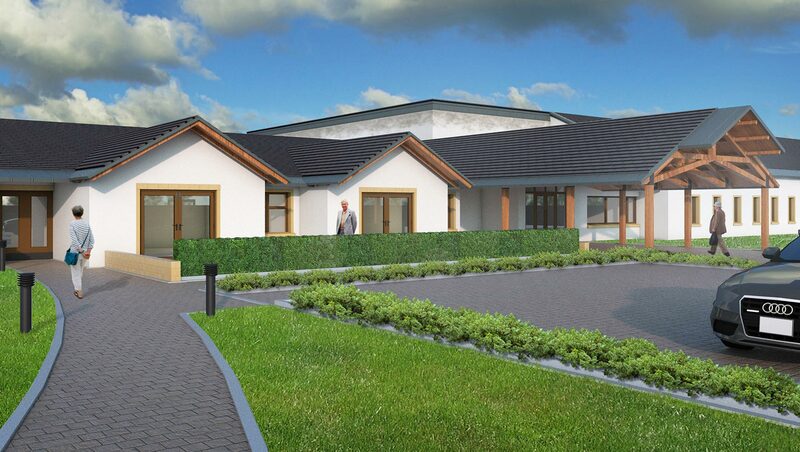 In addition, we have worked with Erskine on the development of an estate wide master plan creating a robust and deliverable development framework within which has seen us deliver refurbished day rooms and kitchen facilities within the main hospital and the development of options appraisal exercise for the garden centre and other core uses / stock.